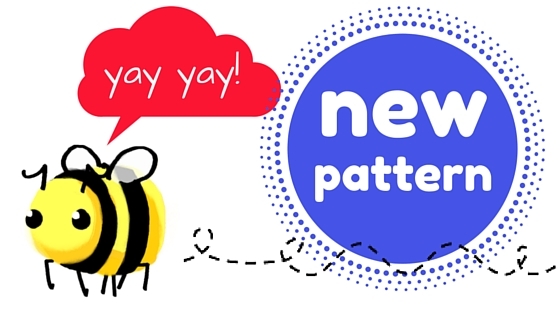 TWO new pattern releases this week! Welcome…. Little Bobby is just as cute and friendly as the original, but fits in your hand! When using worsted weight yarn he measures just 5.5 inches long. 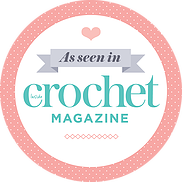 He is quick to make and you can use some scrap yarn you have hanging around! Find the pattern HERE! Now Koko is all together a different sort of flying ami – she is tubby, cuddly, and oh so huggable! She is about 9 inches tall when using worsted weight yarn. Koko is very much a night owl – her name means ‘night’ in a Native American language! But don’t worry, she also loves to come out and play during the day. You can find Koko’s pattern HERE.